Most people know that when you look for a house, you want a place with “good bones.” In other words, if the structure of the home is in good shape, most people feel they can fix up the rest. If a home doesn’t have good bones, the rest of it doesn’t matter. The same can be said of your body. If you don’t take care of your bones, the rest of your body will quickly fall into disrepair. Vitamin D, for example, is important for the absorption of calcium and aids in improving muscle strength and balance, Dr. Romano says. A deficiency of Vitamin D can cause soft, thin, brittle bones. It’s also associated with depression, Parkinson’s disease, and seizures. Moderate weight training is always recommended to keep bones strong, even for senior citizens. 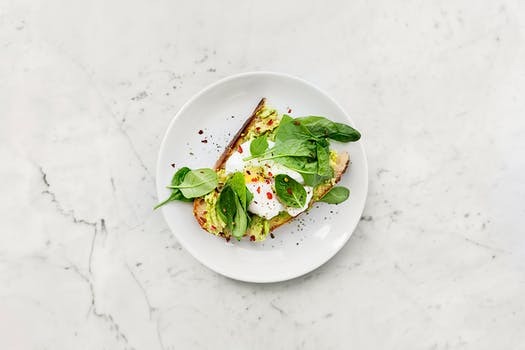 Dr. Romano recommends that instead of taking calcium pills, the best way to get calcium into the body is with a healthy diet. ENTER TO WIN in the rafflecopter form at the bottom of this post! 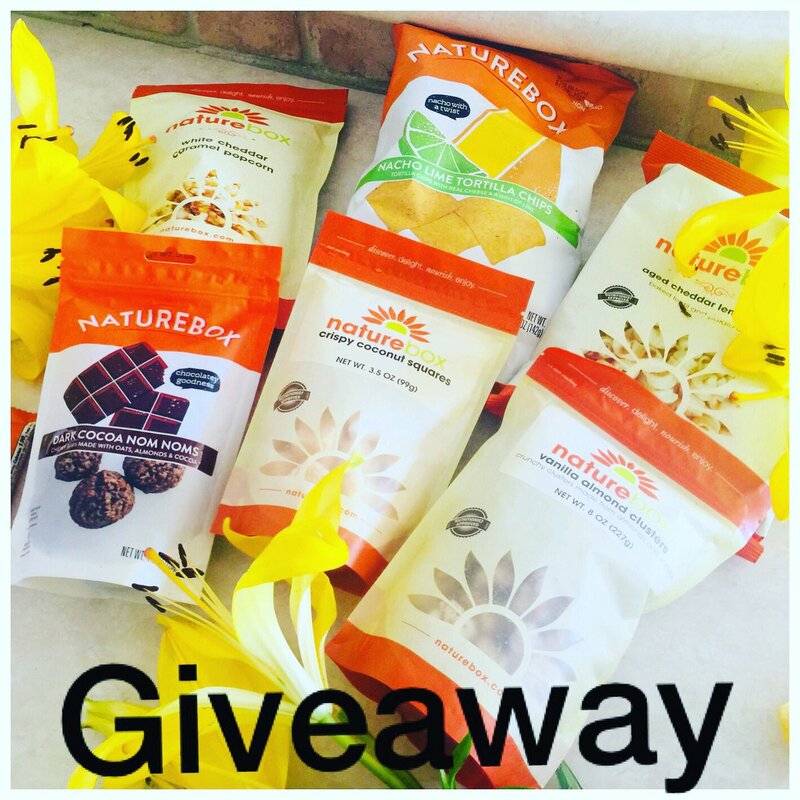 CONTEST: Win $50 in yummy healthy natural treats from Nature Box! You’re going to love these products! Healthy, natural and incredibly yummy too! 3. Tag 2 friends in the comments who would love to win! 4. Bonus Entry – Heart 3 of my other IG posts! Winner will be chosen Sept. 15 2018. Open to U.S. And Canada!